When it comes to home cleaning, no one understands your needs better than we do. Whether you live in a bungalow by the bay, or an apartment in one of Rushcutters Bay’s high-rise buildings, we possess the experience, skill and knowhow to clean any type of home with true professionalism and excellence. Our cleaners specialise in all areas of home cleaning and are extremely driven in their quest to make homes immaculate! So, for a cleaning service that is friendly, trustworthy and highly efficient, contact Simply Maid today! If you’ve been put off by the idea of hiring a maid service due to the irritating, time-consuming booking process that most cleaning companies force you to complete, then you have yet another reason to choose us! We’re not about contracts and hidden costs; with one plain and simple online booking form, you can hire us by selecting your preferred cleaning services, filling out a few details and choosing a time schedule. It only takes 60 seconds of your time to do this and the rest can be left to us! We charge as per the number of bathrooms and bedrooms that need to be cleaned while offering additional, special cleaning services for deep cleansing ovens, refrigerators, cabinets, carpets, etc. Not only do we guarantee to leave your home spotless and tidy, but also assure you that the safety of your home and family is top priority at Simply Maid. Every member of our cleaning staff has been screened thoroughly and passed multiple interviews and skill and ability tests. We also cross-check each cleaner and study their behavioural patterns. At Simply Maid, it’s not unusual to find energetic, friendly cleaners doing their jobs with a smile on their face. They are loved for their personalities and thoroughness in their work wherever they go. However, if you’d like more assurance with regard to safety or our work, there are plenty of homeowners around Sydney who can vouch for us. Take a look at the positive customer reviews we have received till date! 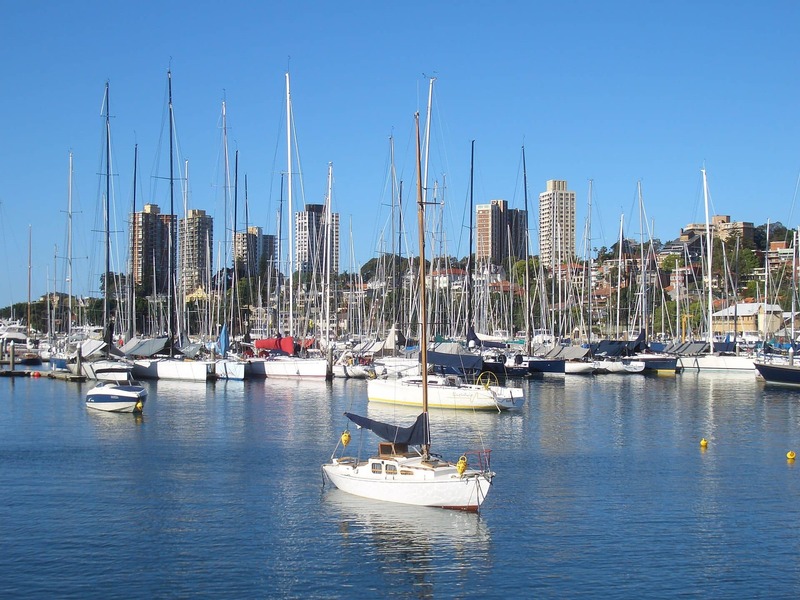 Rushcutters Bay is surrounded by Darling Point, Paddington, Darlinghurst and Elizabeth Bay and located 3 kilometres away from Sydney CBD. This family-oriented suburb is home to high-rise apartment and commercial buildings, mixed with quiet, medium density housing. Among the many recreational parks where locals and tourists enjoy picnicking, Rushcutters Bay Park is definitely a hot favourite. When residents here choose to trade in dockside benches and waterfront views of floating yachts for sand between their toes and cool sea waves, they head over to one of the nearby beaches that include Bondi Beach, Carthona Ave and Double Bay. Coming home to a clean house is the best feeling ever!! The teams are extremely diligent and highly attentive with their work. Thanks so much!